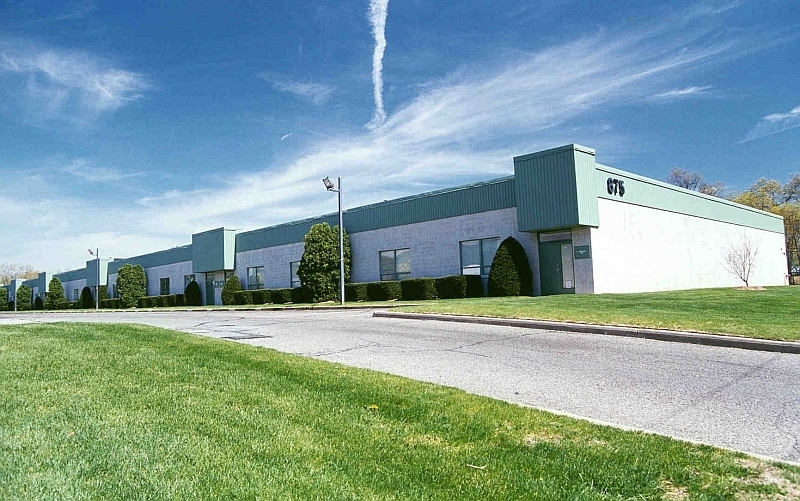 875 Industrial Highway is a multi-tenant industrial building offering flexible opportunities for small to midsize companies. Spacious units include office fit-out and loading, ideal for office administration, warehouse and distribution, storage or light manufacturing. 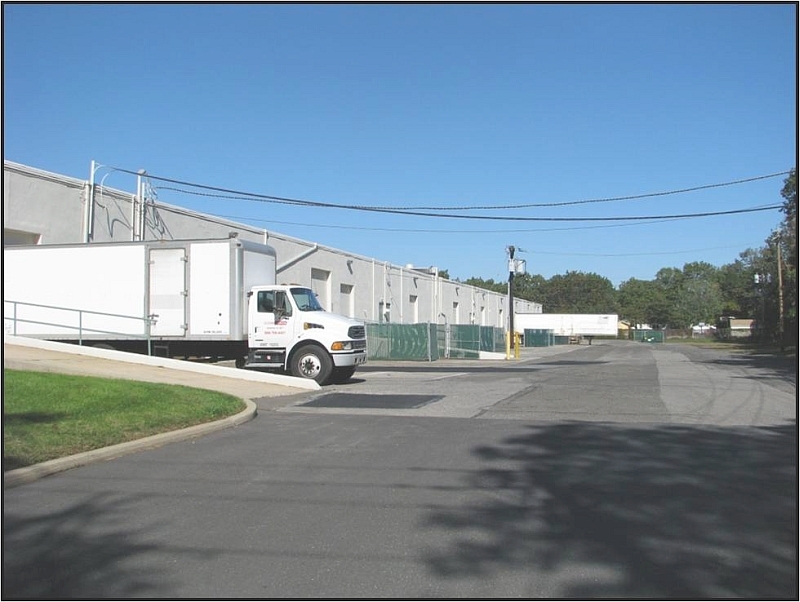 875 Industrial Highway is within walking distance of the NJ Transit RiverLine Commuter Rail Stop in Cinnaminson. Whitesell's Industrial Highway properties are located just north of the Betsy Ross and Tacony-Palmyra bridges which provide access to Philadelphia via I-95. US Route 130, NJ Routes 73, 38, I-295, and NJ Turnpike Exit 4 are all within minutes of this location.